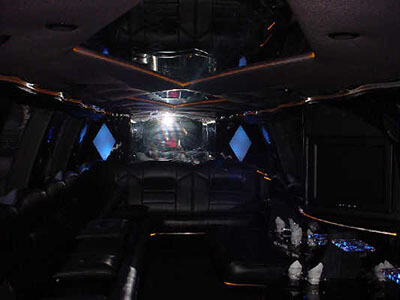 Below you'll see our luxurious fleet, which will have you covered for any sort of event, from date night to the largest parties and evenings out on the town. If you're a bit further south, say, in Texas, check out elpasopartybuses.com. 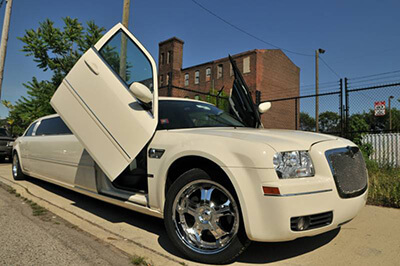 This 4 Passenger Chrysler 300 is a sophisticated addition to any intimate event. This is absolutely perfect for a romantic date night, airport pick up or drop off, or tour of the city. You're sure to be comfortable in the leather reclining seating, and don't forget to take advantage of the amazing sound system! 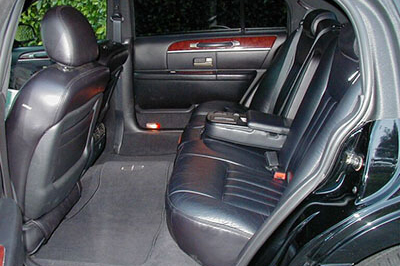 Our 4 Passenger Lincoln Towncar upholds the same standard of luxury that Lincoln has been producing for years! This vehicle may bring up images of being driven around a city in relaxing style..and that's not far from the truth! 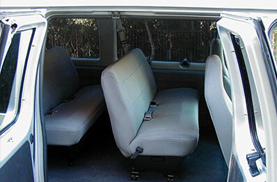 The leather seating is great for long rides, and the stereo is there for all of your tunes. 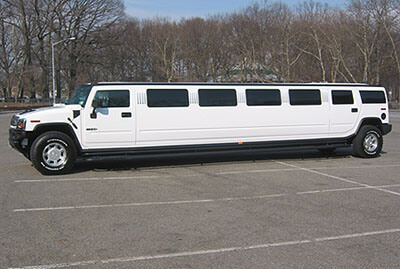 Take a look at this 6 Passenger Escalade! 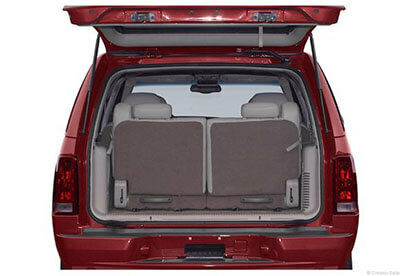 This SUV is made by Cadillac, so you know the interior will be just as stylish and contemporary as the exterior. For smaller groups looking to get from place to place in Philadelphia, you can't get much better than this! There are leather reclining seats, tinted windows and a great audio setup. Reserve this vehicle today. 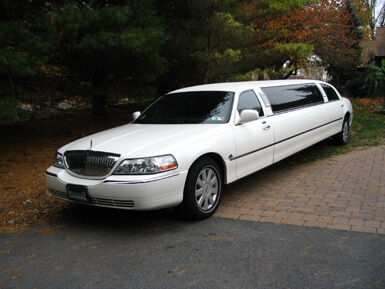 Our 8 Passenger Lincoln Limousine is a great choice for airport services, weddings, corporate events, and more. 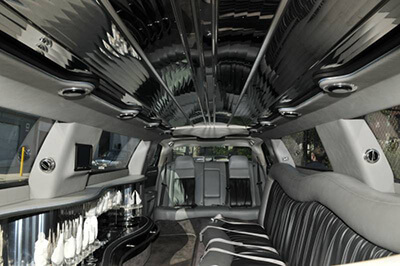 That's because it has a sophisticated exterior to match all events that call for a classy mode of transportation! You're sure to enjoy the bar areas inside with glassware, wraparound leather seating, tinted windows, deluxe audio system, and more. 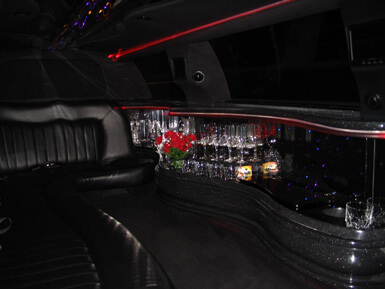 Reserve this fantastic limousine for a great time! 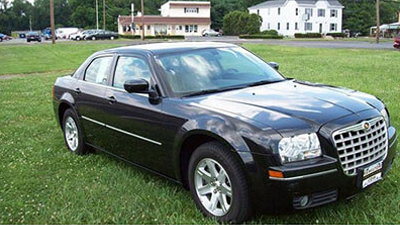 Our 10 Passenger Chrysler 300 takes comfort to a whole new level! This lovely vehicle has a stylish exterior that can't be beat, making it a great choice for your wedding ceremony or corporate event. As always, you'll notice premium wraparound seating, refreshment areas with cupholders, a booming sound system, privac windows, and more! 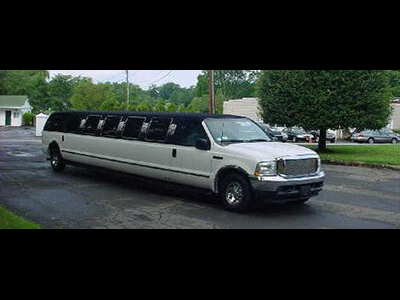 This 10 Passenger Lincoln Limousine is a great choice for groups looking for a stylish vehicle! This polished beauty is a fantastic choice for any event in which you're looking to make a great first impression. The leather interiors are supremely comfortable, the sound system is booming, and the interior mood lighting is gorgeous. It only takes a minute to rent this vehicle! 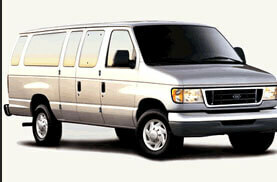 Our 11 Passenger Ford Van is an economical option for travelling in a group! This vehicle has an unassuming exterior and ample amounts of storage space, making it perfect for long trips and airport travelling needs. The reclining plush seating will keep you comfortable, and the interior monitors with DVD capability will keep you entertained! 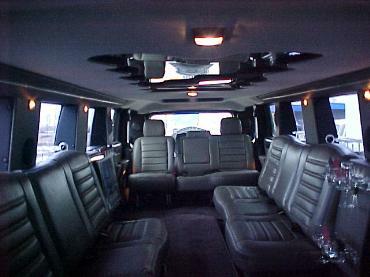 A 14 Passenger H2 Hummer has everything you'll need to have an amazing time in the streets of Philadelphia. 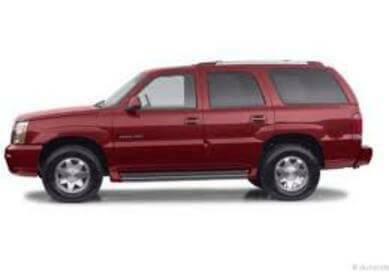 Given its rugged exterior, this vehicle is popular with bachelor parties. Our customers also love to use it for their wedding ceremonies given the polished appearance! 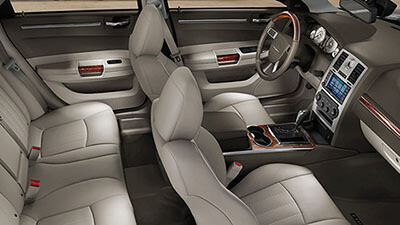 The wraparound leather seating is comfortable, and the interior plasma televisions are entertaining. Take a ride in our 20 Passenger Excursion and see what all of the hype is about! 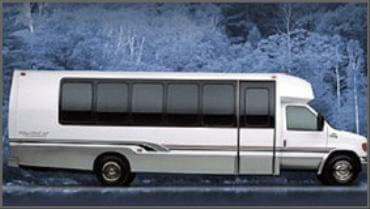 This is a popular option due to its large passenger capacity and amazing features. There's no doubt that you'll be as comfortable as possible. 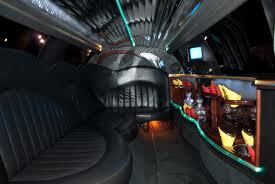 There are premium bar areas with ice, DVD capable flat screens, an iPod capable sound system, and great seating. 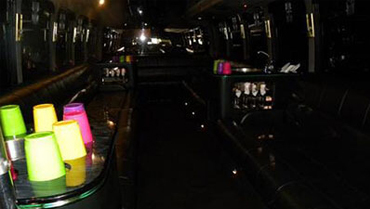 Our 20 Passenger Limo Bus is surely a sight to behold. If you're looking to party like you never have before, this is surely the vehicle for you. It has a stripper pole, ice filled bars, hardwood flooring, MP3 capable audio system, plasma televisions with DVD inputs, and more! 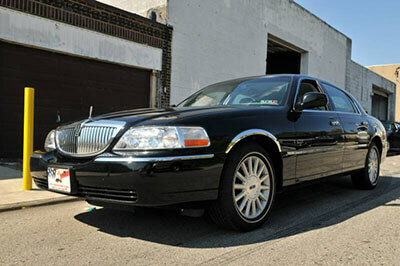 www.PhillyLimousineService.com | All Rights Reserved. When will you need service? Can we drink on the vehicle?